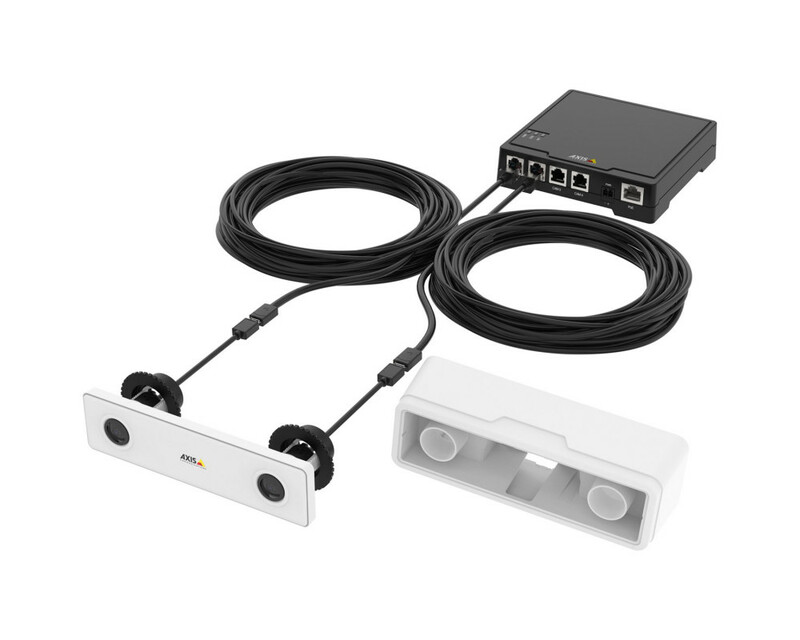 AXIS P8804 Stereo Sensor Kit provides synched stereo imaging from two AXIS F1004 Sensor Units and an AXIS F34 Main Unit. Using analytics software from an Axis partner, AXIS P8804 enables the creation of a 3D depth map that facilitates precision counting for applications such as people counting, queue management and heat mapping. 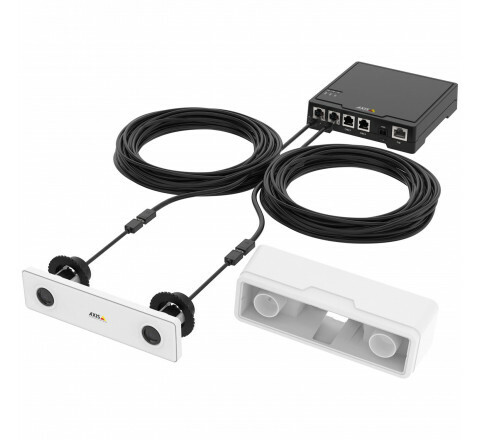 The kit is designed to be mounted indoors in ceilings—either recessed in a drop ceiling for a discreet installation, or surface-mounted with the included adapter. It is ideal for use, for example, in stores. ​​The main unit is powered with PoE (class 3) or an optional PSU. Sold without analytics SW. The product can currently not be found on axis.com, but is available on Axis' partner pages (http://www.axis.com/partner_pages/news_prod_tech.php?t=cv&mid=4454).